4711 Yonge Street is an impressive 16-storey Class A Building built in 1987 offering 390,000 s.f. of office space. 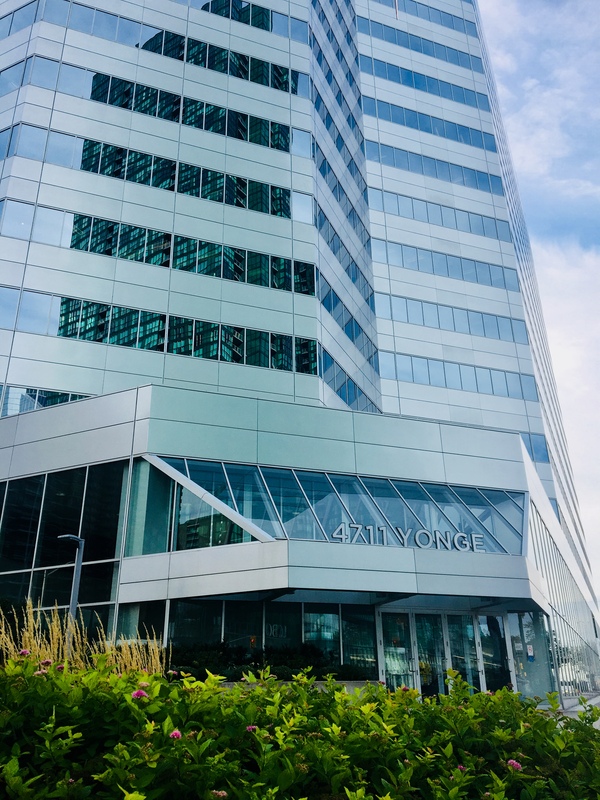 The building has direct underground access to Sheppard-Yonge subway station, is close to an abundance of amenities, and has quick access to Highway 401 making the award-winning 4711 Yonge Street appeal to commuters from all over the GTA.